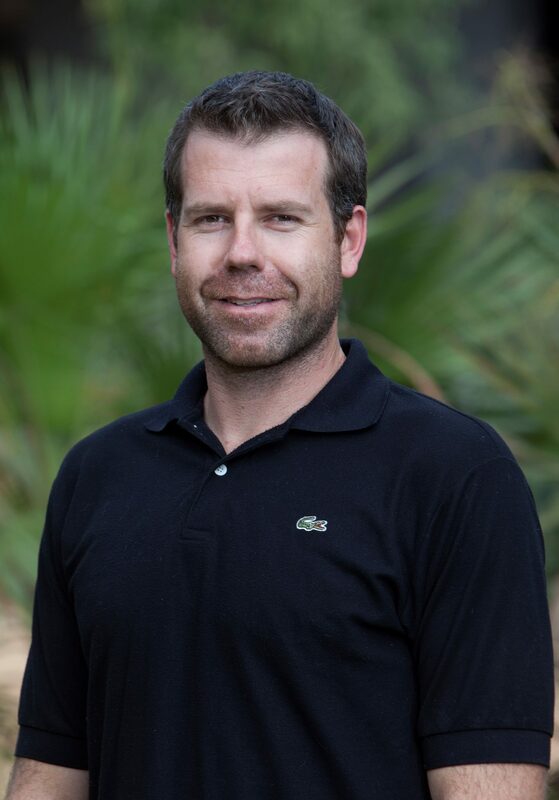 Dirk Steenbergen is a postdoctoral research fellow at Charles Darwin University, working in the Research Institute for the Environment and Livelihoods. His research focuses around community-based management of small scale fisheries in the Global South, and draws in particular from work in eastern Indonesia, and more recently in Timor Leste. He completed his PhD in 2013, applying an ethnographic approach to examining how remote fishing communities on one hand and external technical agencies on the other organize themselves in their collaborations under co-management arrangements. Prior to his PhD, Dirk worked on human-environment management issues in indigenous communities across various settings in mainland Southeast Asia and Southern Africa. In part through in-country research partnerships he strongly situates his work within action-research methodologies. My post doctoral research project is made up of two related research activities; (i) the first examines community-based management strategies around a data-poor fishery to identify opportunities for more effective local uptake of management and monitoring, and (ii) the second addresses the question of how small scale fisheries interact with local market networks in the context of eradicating broader food insecurity. I am also leading an editorial team for a special issue that looks at sustainable coastal livelihood initiatives, to identify what processes are influencing policy formulation and project implementation. The collection of papers draws from empirical case studies from in and around the Arafura and Timor Seas Region which strongly reflect the diversity and dynamism that characterises coastal livelihoods. It remains imperative to develop locally appropriate means to mobilise local groups to gain capacity and assume more responsibility to manage resources sustainably, and to secure local authority to do so. However, ensuring there is a suitable governance environment in place to support and control this is equally important. Finding fit between local practice and higher-level policy, will require processes of policy formulation to be more responsive to local diverse and dynamic practices than they are now. Policy, moreover, needs to be adept to maintaining effectivity and relevance in often highly changeable local contexts. It is promising to observe a growing recognition for the importance of small scale fisheries, evident in for example the formulation of the SSF Guidelines. This provides a potentially important avenue for local representation in higher policy discussion, and vice versa. However, time will tell what the extent of the Guidelines’ strength will be, and whether actors in key governance roles can hold mal-practices accountable to them.